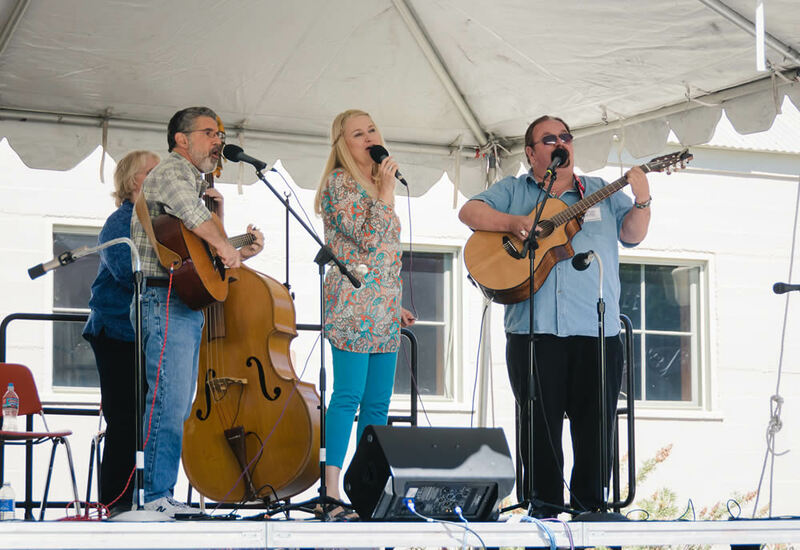 MacDougal Street West performs for private parties as well. 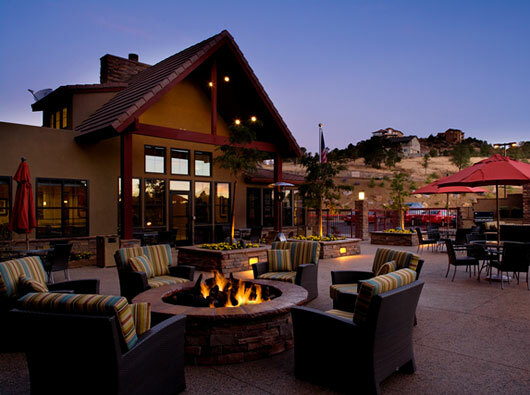 We will be performing for the hotel guests of the Residence Inn in Prescott every Thursday evening in August. 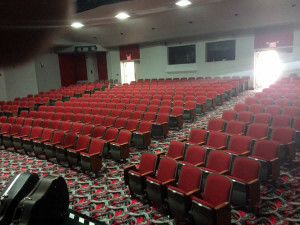 Sun City West Show Coming Soon! 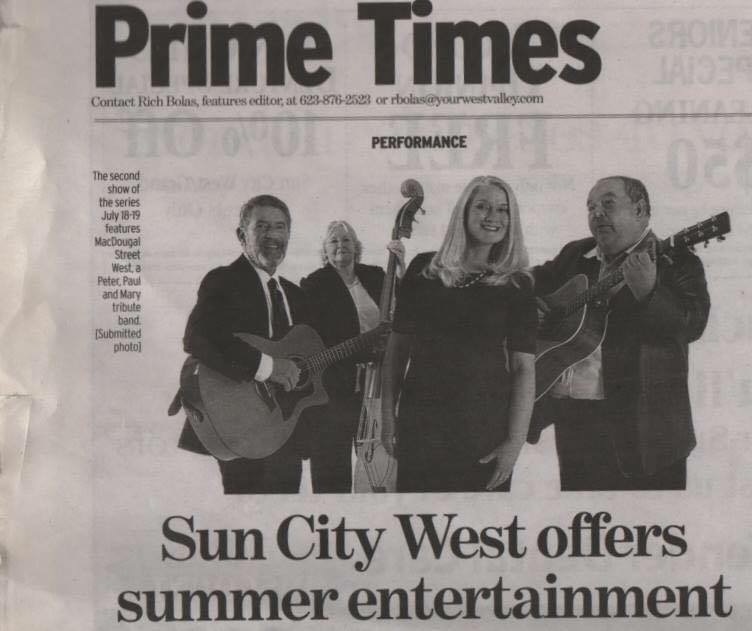 MacDougal Street West will be performing at Sun City West on July 18 & 19.